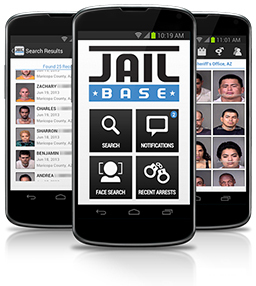 When an arrest is made Jail.com is the first to deliver arrest information to the public. Jail.com is the most comprehensive source for finding arrest records. Search by name, city, or county. Subscribe to our daily arrest alerts for your local jail or get notified if a family member or friend gets arrested. Browse the archives for any jail or sheriffs office to find past records and mugshots. Jail.com was set up to provide easy access and free arrest records for friends, family, reporters, and victims of arrested persons.